Whoa, check this out! FPN has added a $10,000 MAIN EVENT SEAT to the League Champ/TOC Bonus Freeroll at Nationals! 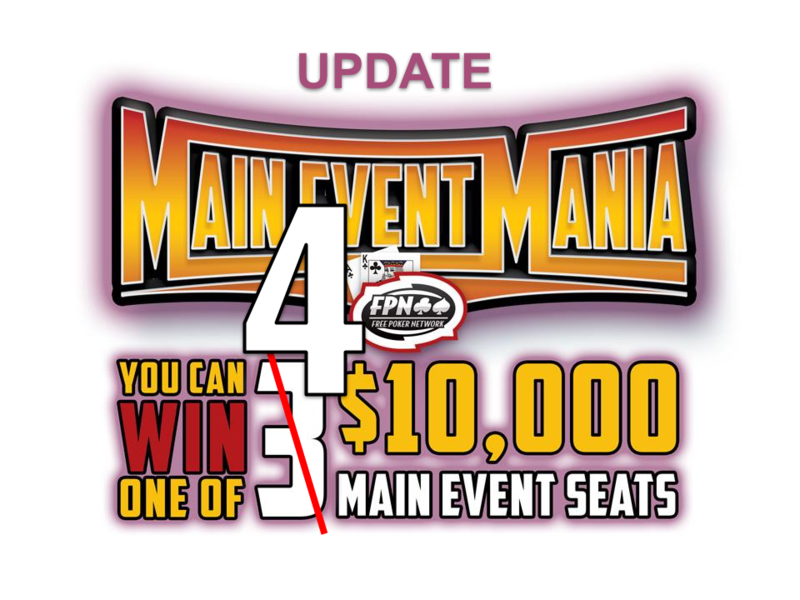 This means effectively there are TWO (2) CHAMPIONSHIP level events to play at the Main Event Mania National Series if you qualify for both. 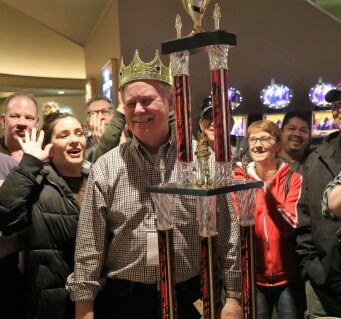 We will re-name the League Champ/TOC Freeroll to LEAGUE CHAMP CHAMPIONSHIP. 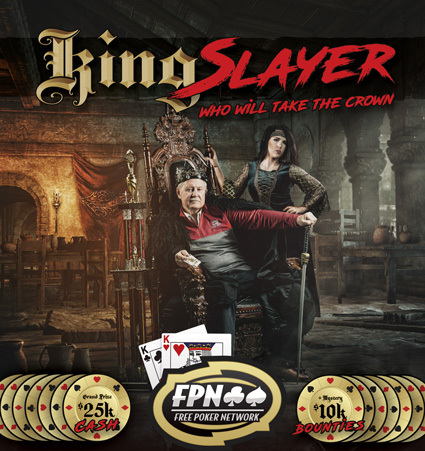 This free tournament is for Medallion holders only (League Champs and Tournament of Champions winners). Those upcoming TOC Tourneys just got a LOT more interesting didn't they?! Good luck everyone! 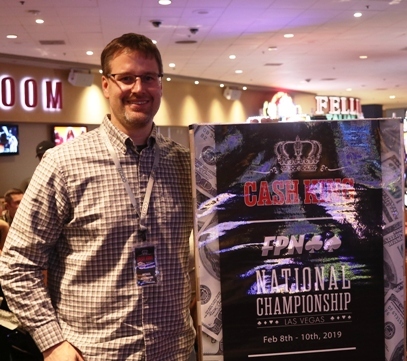 This past weekend (Feb 22-24) there were three FPN players who had a great weekend at a couple different WSOP circuit events. Fresh off his 2nd place $110,000 win at the HPT Mike Sabbia from Orland Park he took down $400 buy-in at Event #1 a the WSOP circuit event at the Horseshoe in Hammond. For his big win Mike just cashed another $118,000. He is on one heck of a roll. 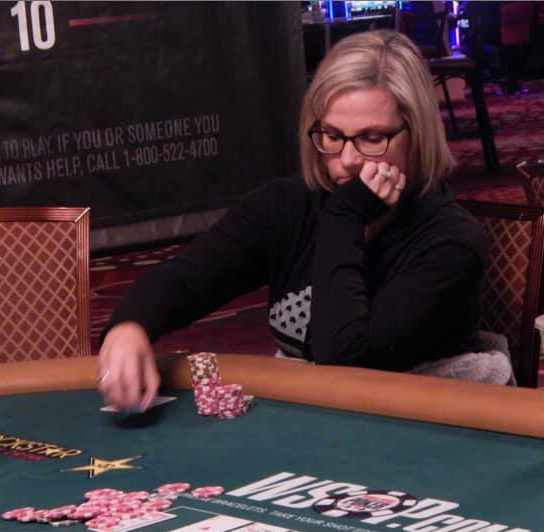 Sarah Zeluf-Robak from Omaha, NE bought into a $400 WSOP circuit event number 11 at the Rio in Las Vegas getting 4th place for $17,000. Ironically another league player Anthony Michael from Grand Forks, ND bought into the same tournament and took it down for $52,000. Way to represent FPN and way to go!! !